This post was updated on October 25, 2018 to include current information. It goes without saying: Thanksgiving is the best holiday for food. For those who don’t want to toil in the kitchen all morning (or for those who accidentally burned the turkey), don’t worry! You can still enjoy a holiday meal with all the fixings in Northern Colorado. These local restaurants will be open on Thursday, November 22nd serving both themed menus and regular favorites. You can also reserve your spots at The Stanley Hotel, Embassy Suites Loveland or Sylvan Dale Guest Ranch for an over-the-top foodie event the whole family will be talking about for years to come. Find all the details below and get ready to enjoy one of the best meals of the year. Happy Thanksgiving! 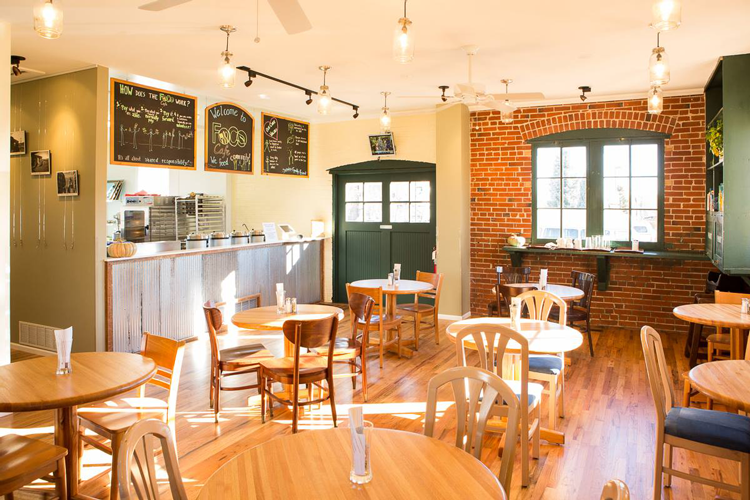 FoCo Cafe is Fort Collins’ nonprofit restaurant, offering healthy and delicious meals to all people on a pay what you can basis. Using what is available locally and what is in season, they craft plates of salads, soups, sandwiches and more for every customer who walks in the door. This Thanksgiving Day from 11 a.m. until 2 p.m., they’re hosting their biggest celebration of the year to honor Thanksgiving and their fourth anniversary. Following a successful Save the FoCo Cafe campaign, this year’s event will be more special than ever before to celebrate their continued operation and the fact that they have now served more than 81,300 lunches! The holiday lunch will be a feast for the whole family with the classic dishes we’ve come to love alongside holiday favorites like stuffing, turkey and mashed potatoes. For more information, check out the event on Facebook. Thanksgiving Day also kicks off FoCo Cafe’s Warm Wishes Scarf Project which runs from November through mid-January. Through the cold weather months, they’ll collect donated scarfs, gloves, coats, hats and other gear and each donated item should have a message of hope in it—to share encouraging words with those who may need them. The Stanley Hotel is a famously haunted destination hotel surrounded by Estes Park views, but it’s as luxurious as it is legendary. Every year, their Thanksgiving Day Brunch is a sell-out event. With a reservation, you can dine in the historic MacGregor Ballroom from 10:30 a.m. to 4 p.m. and enjoy a delicious selection of holiday favorites, including slow-roasted turkey with pan gravy and caramelized onions, traditional stuffing, and honey roasted ham. Additional features like a chilled seafood bar, kids table and seasonal desserts make it the perfect option for families and foodies of all kinds. Get more details on pricing, menus and reservations here. 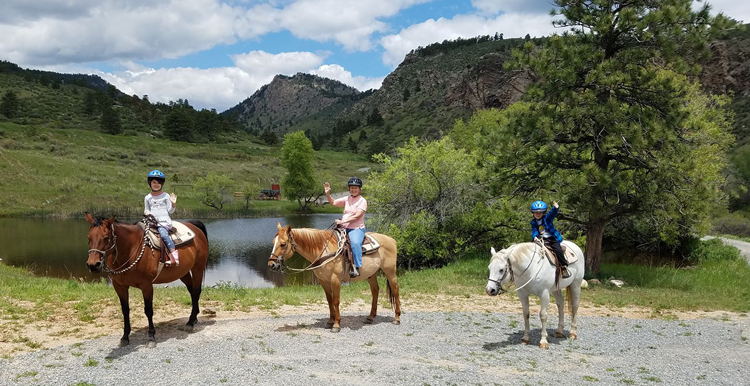 Sylvan Dale Guest Ranch, featured in 12 Dude Ranches in Colorado You’ll Be Dreaming of this Summer, is located right here in Loveland and is also an ideal destination for fall and winter getaways. Their annual Thanksgiving Celebration is a full weekend getaway that begins on Thursday evening with a traditional Thanksgiving feast complete with a festive buffet, seasonal desserts, hot cider and wine. The weekend continues with seven more homemade meals, wagon rides, horseback riding and even a large screen TV to watch the college football games. For more details, click here, and to make your reservations, call (970) 667-3915 or e-mail ranch@sylvandale.com. On a typical day at Jay’s, you’ll find a carefully crafted menu of delectable and shareable tapas. On Thanksgiving Day, that same handcrafted and shareable mentality is turning festive. Jay’s Bistro will be open from 11 a.m. until 8 p.m. on Thanksgiving Day, and they’ll be offering a special menu of traditional Thanksgiving selections. Prices are $26 for adults and $13 for children 12 years and under. You can make your reservation online or call (970) 482-1876. The Moot House snagged a spot in The Best Outdoor Patios in Fort Collins to Enjoy this Summer and The Ultimate Guide to Brunch in Fort Collins. On Thanksgiving Day, you can find out just how good their food is at the Thanksgiving buffet available between the hours 10:30 a.m. and 2:30 p.m. Be sure you call for a reservation so you can get all the fixins’ at Moot on November 22nd! The price is $44.95 for adults, $12.95 for children under 10, and children under 5-years-old eat for free. Austin’s American Grill on Harmony is celebrating the holiday with a festive buffet from 10:30 a.m. to 2:30 p.m. and the downtown location will be closed. Reservations are highly suggested and prices are $44.95 for adults, $12.95 for children under 10 and children under five-years-old eat for free! Thanksgiving Day Brunch with Embassy Suites in the Front Range Ballroom features a cold buffet, a hot buffet, a dessert buffet and all coffee and non-alcoholic drinks are included. From 10 a.m. to 12:30 p.m. on November 22nd, you can eat all the slow-roasted turkey breast, blackened filet of salmon, shrimp cocktail, pumpkin pie and butterscotch bread pumpkin you can handle. Prices are $46.95 for adults, $39.95 for seniors, $23.95 for children and children 4 years and under eat for free! For more details, check out their Facebook post or call (970) 612-2385. Complete with a spacious patio, a menu of American pub-inspired favorites, and 12 televisions and projector screens, Game Day is the perfect place to catch the game or celebrate with friends and family. On Thanksgiving Day, they’ll be open and serving their regular menu of burgers, nachos, sandwiches, fries and more. Come to watch NFL games all day and eat some great, local food! 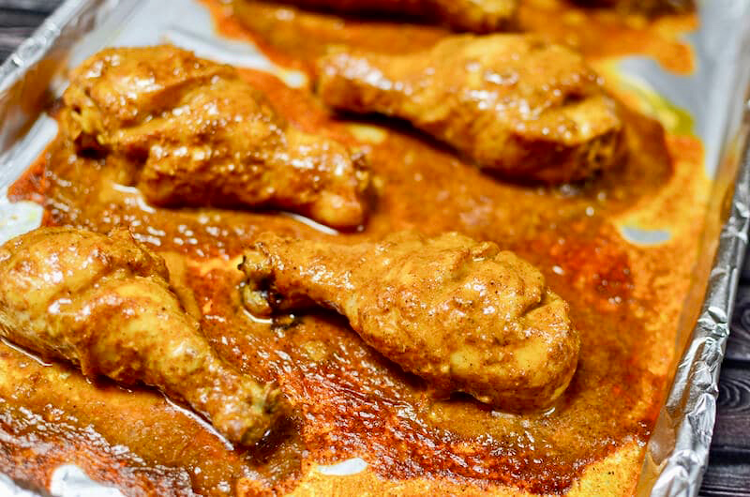 Star of India is one of Fort Collins’ favorite locally owned and operated Indian restaurants. They offer a lunch and dinner buffet every day of the week, including Thanksgiving Day. On Thursday, they’ll be open for lunch from 11 a.m. to 2:30 p.m. and again for dinner from 5 to 8 p.m. If you’re looking for an Old Town hangout this Thanksgiving, look no further than Blind Pig. Their trendy space offers some of the best cocktails and bar food to complement the holiday and the football games. The Fort Collins location of Romano’s Macaroni Grill will be open on Thanksgiving Day from 11 a.m. to 8 p.m., and they’ll be offering a special, prix-fixe menu. The three courses include a salad or soup, roasted turkey breast with sausage and apple stuffing, and a dessert of pumpkin cheesecake. There are more fixings and a special wine offering, too, so check out the full menu here. Loveland’s Golden Corral will be open from 10:30 a.m. to 6 p.m. on Thanksgiving Day. Waffle House is open 24 hours a day and 365 days a year which includes Thanksgiving Day. Denny’s is open 24 hours a day and 365 days a year which includes Thanksgiving Day. You can dine in or call for pick-up.